A night no one would ever forget was the night Heart performed on VH1’s “Decades Rock Live” back in 2006. It was an evening that brought together various stars around the two brightest shining stars of Heart. This show has been living on in the memory of music fans ever since and will now finally see its full release. 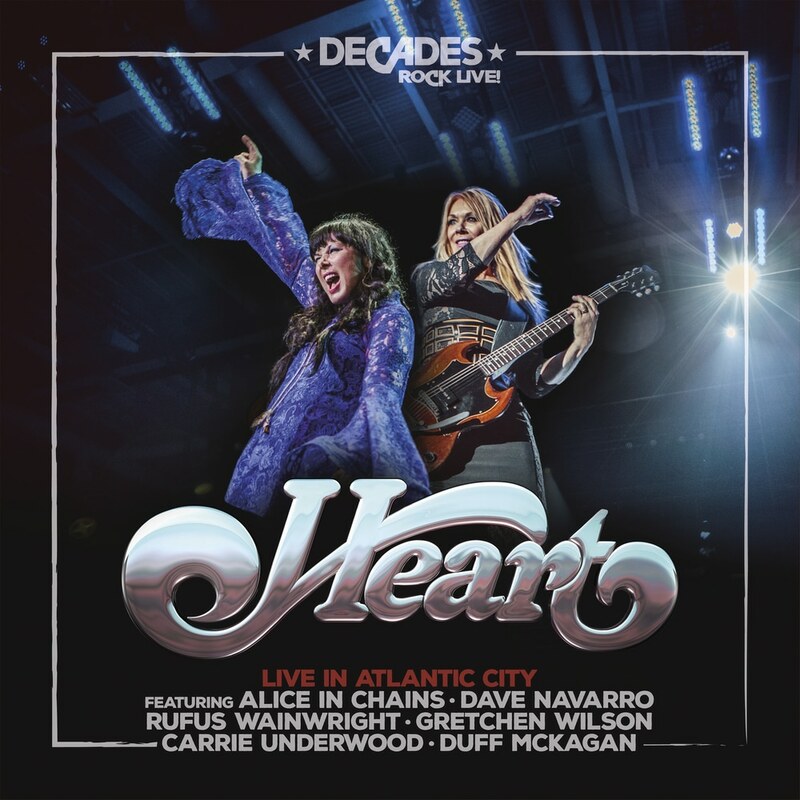 Live In Atlantic City pays tribute to and celebrates the band’s legacy with the help of an incredible range of artists and friends, to keep this magical night of celebrating music and friendship alive for all eternity. Each guest artist had the chance to perform up to three songs together with the band. The track list includes gems like Heart’s “Crazy On You”, performed together with Dave Navarro and Alice In Chain’s “Rooster“. A joined performance featuring all of the guest artists of “Barracuda” rounded up this monumental show, which is now finally being released on audio for the world to enjoy.